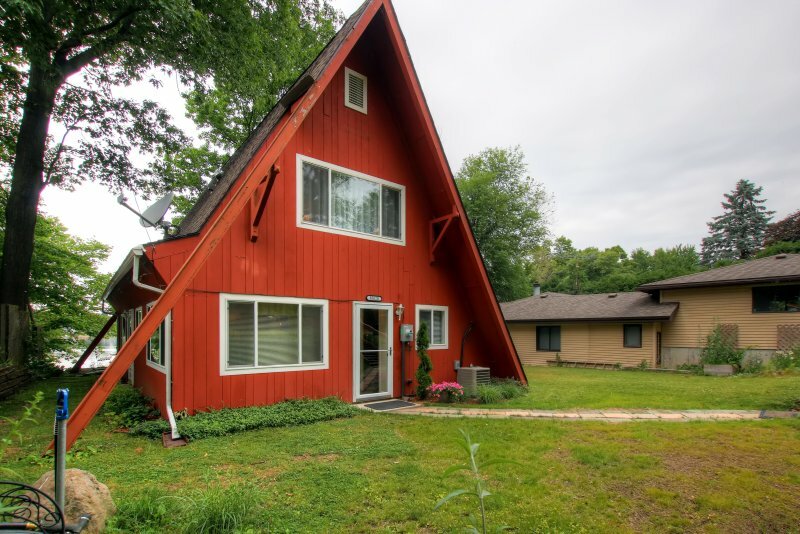 TripAdvisor - Lakefront 3BR Lawton Cottage w/Serene Views! 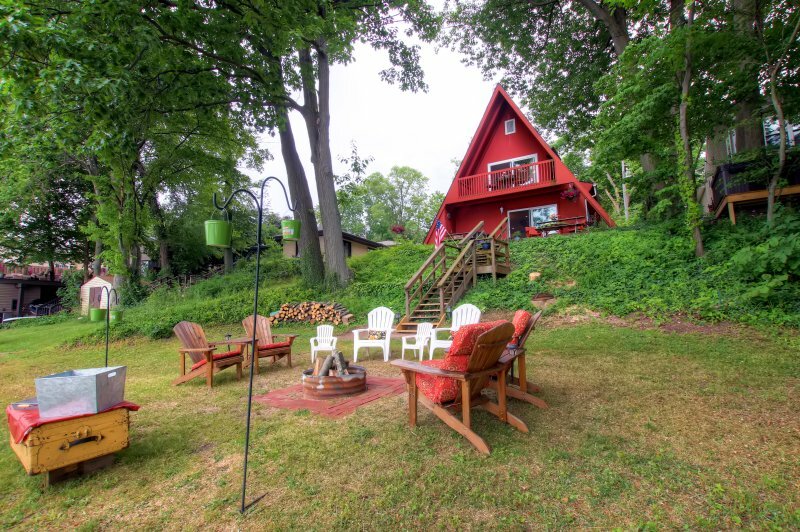 Wi-Fi - Lakefront 3BR Lawton Cottage w/Serene Views! 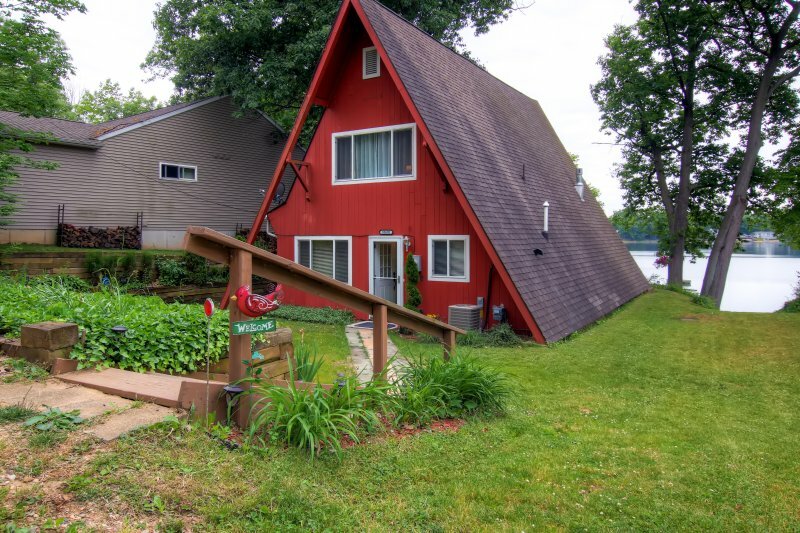 Lakefront 3BR Lawton Cottage w/Serene Views! 1 sur 24Bienvenue dans votre ultime retraite Lac Bankson!